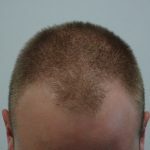 This story is about a young man noticing hair thinning and hair loss at the front of the scalp. 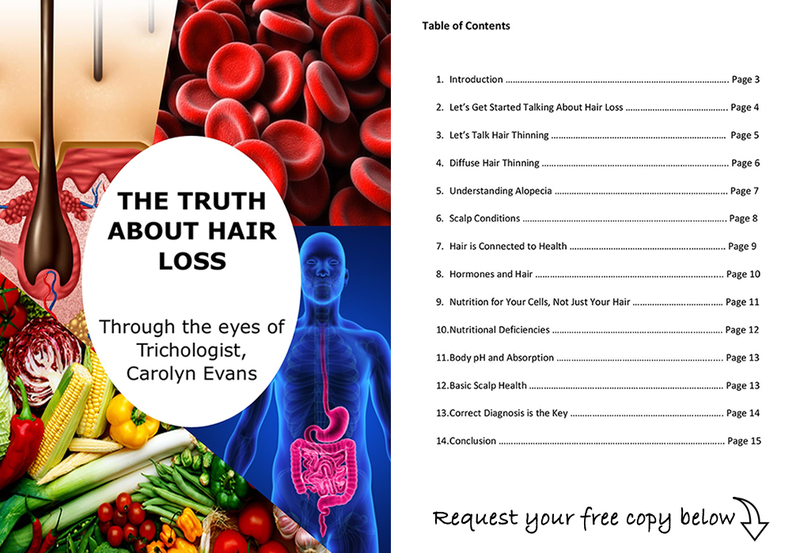 The changes had been happening for three years and there was no family history of pattern hair thinning. 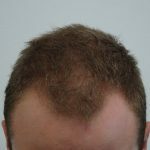 When we see hair thinning in the typical pattern hair thinning location of the front, top, recession or crown of the head with no family history, we need to look carefully for associated causes. Trichology consultation revealed the use of prescription mediation for acne, known to be associated with hair loss along with three to four-year daily use of a typical muscle building protein powder. 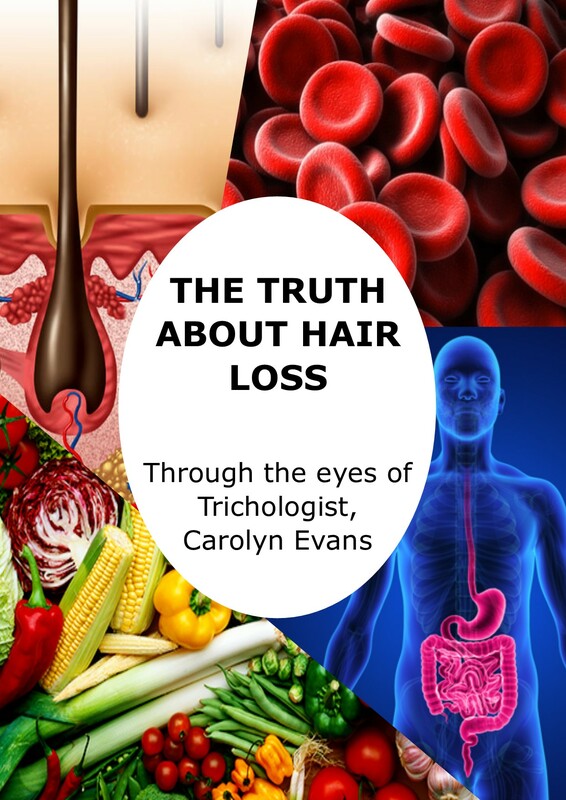 Microscopic diagnosis found 30% of the terminal hairs (genetic hair at the back of the head) well away from the pattern thinning are, were not growing properly. The location of these diffusely thinning hairs indicates problems at the hair cellular level and in turn, disrupted hair cycle. As this is diffuse, it will also be occurring in the pattern thinning areas. This means there are two problems which drive early onset male pattern thinning. The contents of the protein powder are suspected to also be influencing the hormonal and environmental factors contributing to male pattern thinning. The images we share are from the first four months of combination hair loss treatment and pattern hair thinning treatment focused topically. 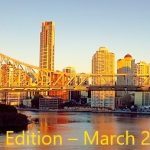 We check our clients recent blood work from check up with doctor to see if everything was ok, we found Vitamin D deficiency along with high LDL cholesterol, which go hand in hand. Basic pH testing was also recommended along with positive diet changes for an otherwise healthy individual. There were some other slight high levels in blood work the we are watching along with GP to ensure we have correctly identified the causes. My client has decided to continue another four months topical hair loss treatment for further results even though we were happy with our digital results. For more information on Men’s Hair Thinning Story, contact Absolique Hair Health Clinic and hair specialist Trichologist by calling our reception team on 07 3229 3242. Find out more about our hair loss treatments and other services https://www.hair-loss-treatments.com.au/ or email Absolique Trichologist at info@absolique.com.au we look forward to hearing from you and helping you with your hair loss, hair thinning and scalp concerns.